deadmau5 has certainly kept himself busy this festival season. 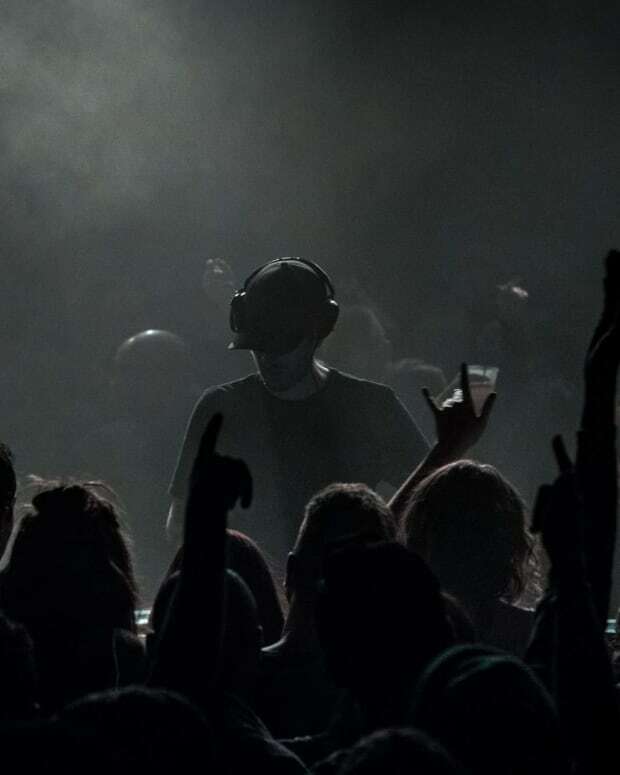 Between a monumental live set with Eric Prydz and his Cube 2.0 stage show concept it&apos;s hard to imagine how the progressive house provocateur sets aside studio time, but 2016 will also see a series of noteworthy releases. 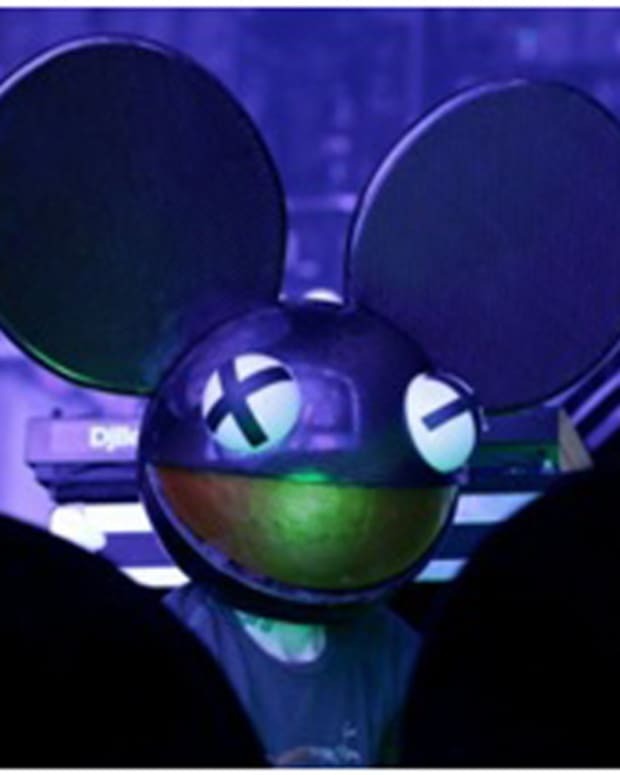 "Saved" went by a few different names when deadmau5 uploaded several of its variations in production earlier in the year. The final version is the first single from We Are Friends Volume 5 (WAF005), the fifth installment of a Mau5trap compilation series that has featured songs from the likes of Eekkoo and Kairo Kingdom since its 2013 inception. Built upon a cerebral downtempo progression that sounds like something you might hear in a cut scene from a turn-based RPG video game, "Saved" ventures into relatively synthier territory than much of what the &apos;mau5 has put out recently. The pace picks up after a minute and a half as a more stripped-down arpeggio takes the wheel, but the whole of the arrangement remains anchored to the introductory chords throughout. 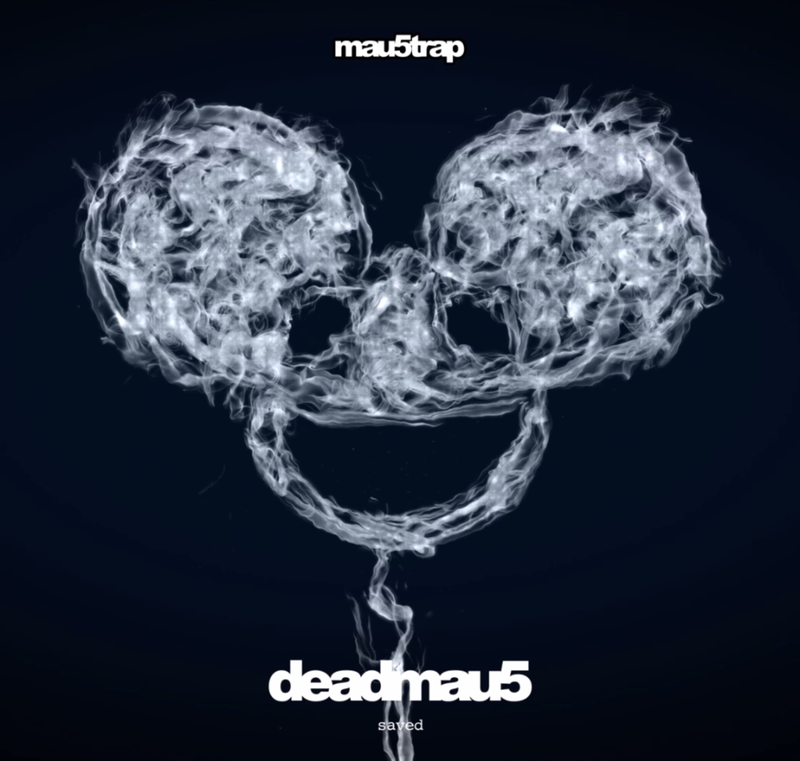 In addition, deadmau5 recently tweeted the tracklist for WAF005, revealing Rezz, ATTLAS and Matt Lange to be among the Mau5trap signees featured on the compilation, which is slated for release on August 12th. 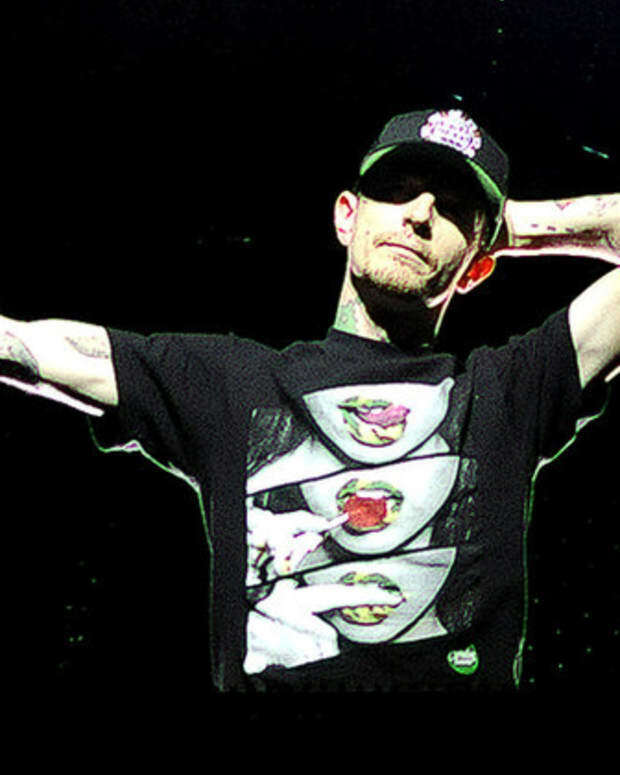 WAF005 aside, deadmau5 still has yet to announce a title, release date or any additional information for his own upcoming studio-length album. Until he does, you can access the various streaming or download options for "Saved" by clicking here.